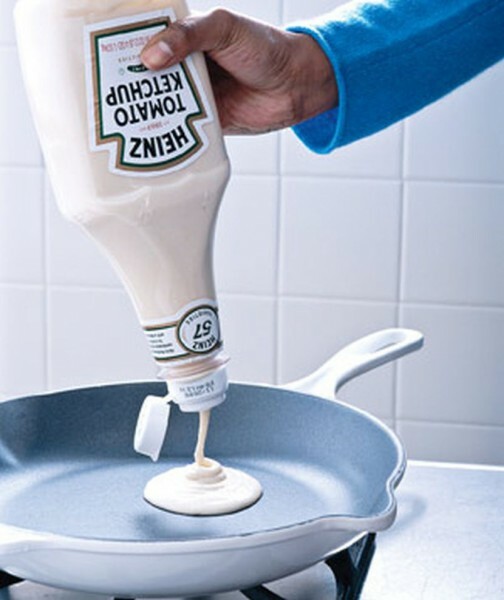 TOP 7 COOLEST TRICKS You Can Use In Your Kitchen To WOW Everybody! The kitchen is a place where besides preparing delicious food and delighting your loved ones with your specialties, you can also be very creative and cool. We would like to show you some awesome tips and tricks with which you can make your time in the kitchen fun and entertaining. Here is a cool way how to have fun with ice cubes. 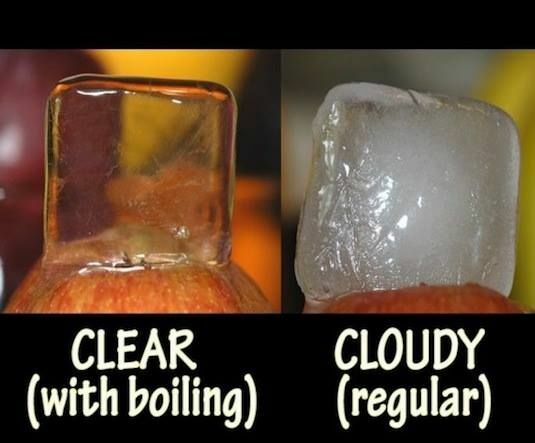 The usual cloudy ice cubes are made with room temperature or clear water. If you use boiling water instead, they will be transparent. There is no need to throw away your herbs when you can use them anytime you like. Just chop them into small bits and put them in an ice cube tray with olive oil. 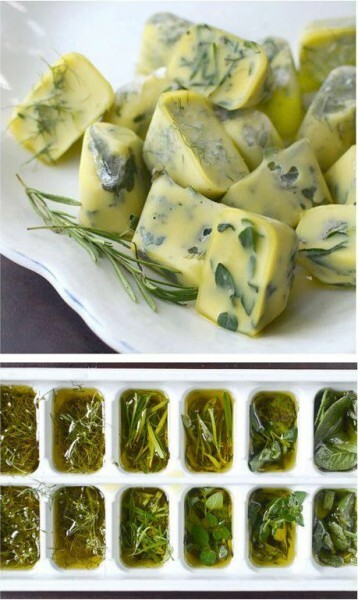 This way you can use your frozen herbs anytime you need them for cooking. Here is a cool, fast and easy way to hull strawberries. Just take a straw and push it down the strawberry. The leaves will come right out easily. 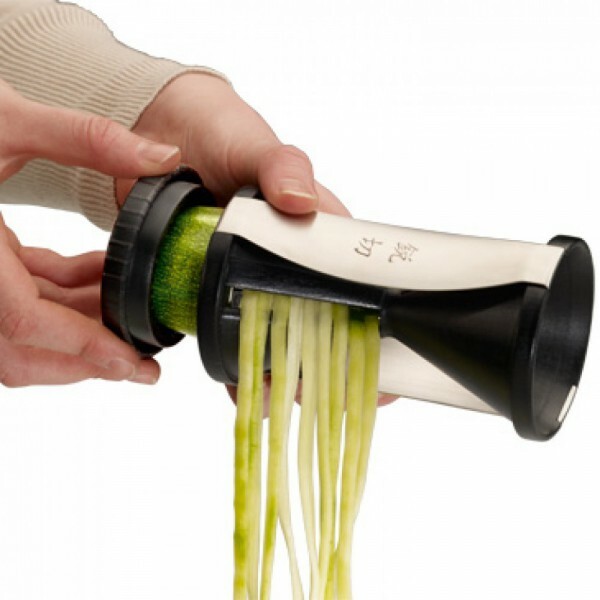 Instead of making pasta every other night, try being unique and make funny noodles out of zucchini, better known as zoodles. To make them just use a spiral slicer. This way instead of cooking the usual pasta every night, you can now prepare an original dish which is also healthier. We all know how much boring cleaning corn can be. 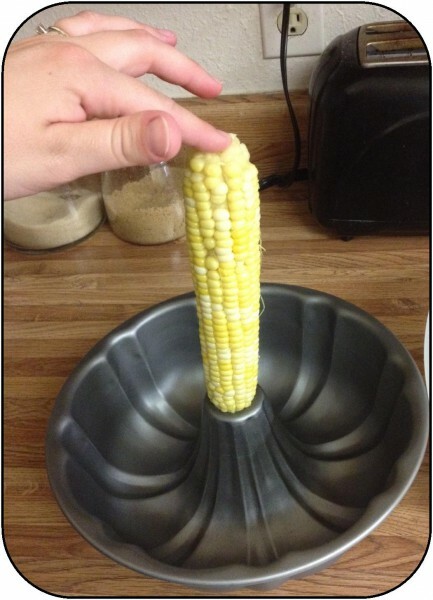 Here is a clever way how to remove the kernels of the ear without them falling everywhere around you 🙂 Just take a piece of corn and place it into the center hole of a bundt pan and cut it. This way all the kernels will fall into the pan. There is nothing more frustrating than using a bad egg. 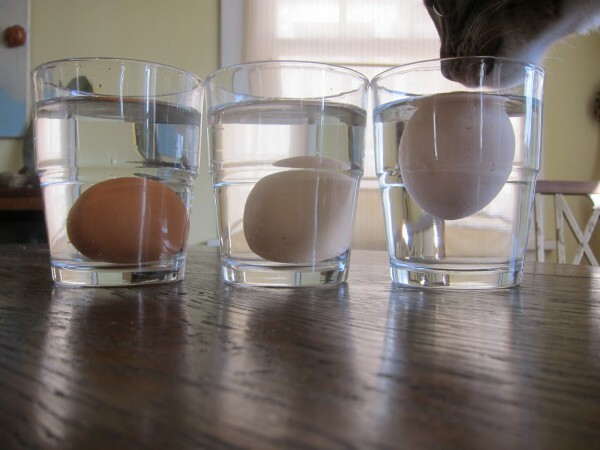 But, there is a way how you can check if an egg is still fresh. Just put it in a glass with water. If it sinks to the bottom, it is fresh. If one end of the egg rises a little bit, it’s good, but not fresh. If the egg floats, then it’s bad and should not be used. 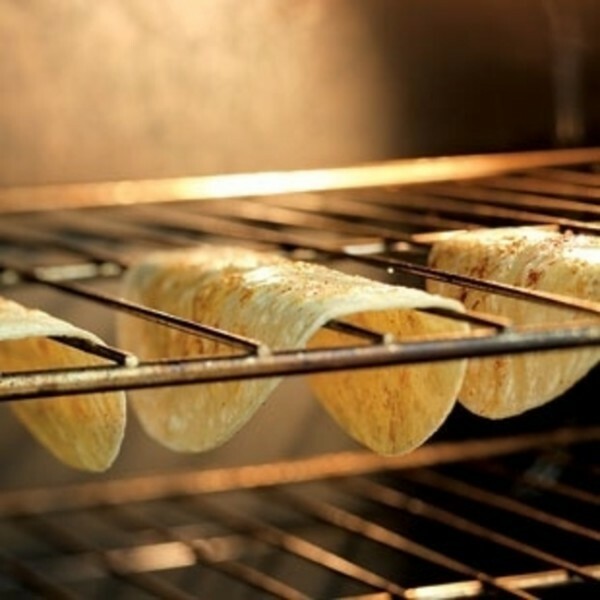 Feeling the need for a hot Mexican dinner but you don’t have any crispy Taco shells…Worry not, because there is a solution. Just take soft shells and bake them upside down on the oven rack.